Full disclosure: I think Samyang noodles, even the 2x variety, have zero kick. However, for the rest of the world with functioning taste buds, their noodles are the epitome of tongue-twisting spiciness. 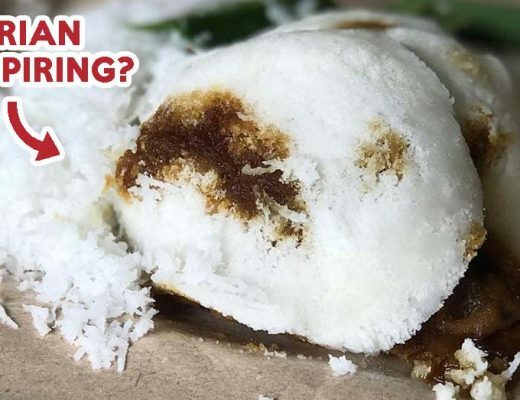 It is this legendary flavour and heat that make them a staple in many Asians’ cabinets, and the star of countless food challenges. For all the masochists out there, you can now get their signature fiery taste, distilled into a 200 gram bottle. 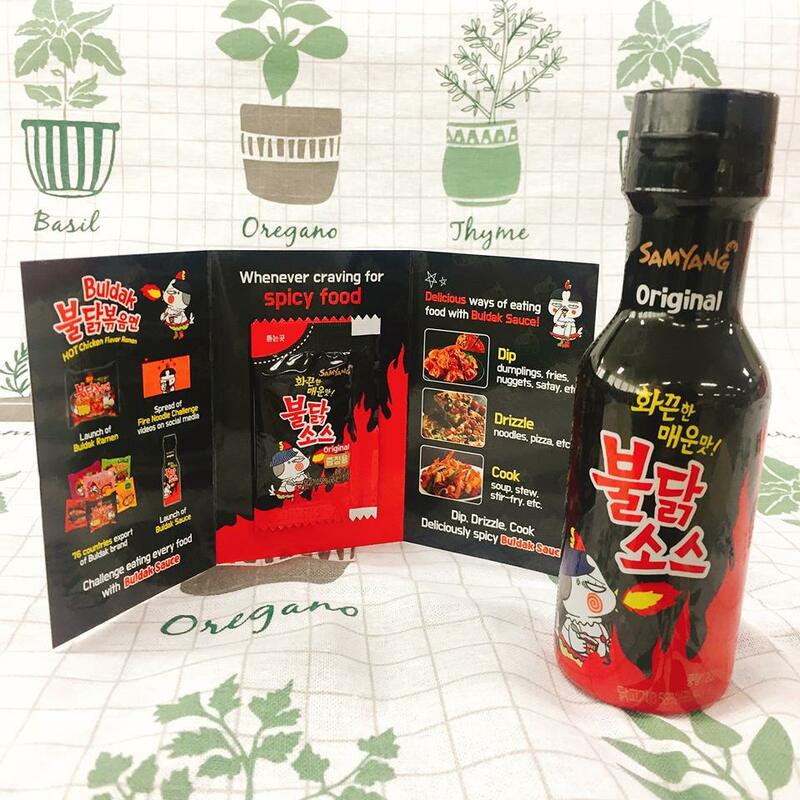 The Samyang Hot & Spicy Sauce can be purchased online through sites like ezbuy and Shopee. The cheapest bottle we saw costs $8.40, and comes in three variants: Original (in black), Extremely Spicy (in red), and Carbo (in pink). While the first two are self-explanatory, the last variant is actually a carbonara sauce based on their limited edition Carbo Hot Chicken Flavor Ramen. Think decadent cheese and cream sauce with a whole lotta spice. A worthy inclusion to the kitchen, no doubt. Back to the main star. 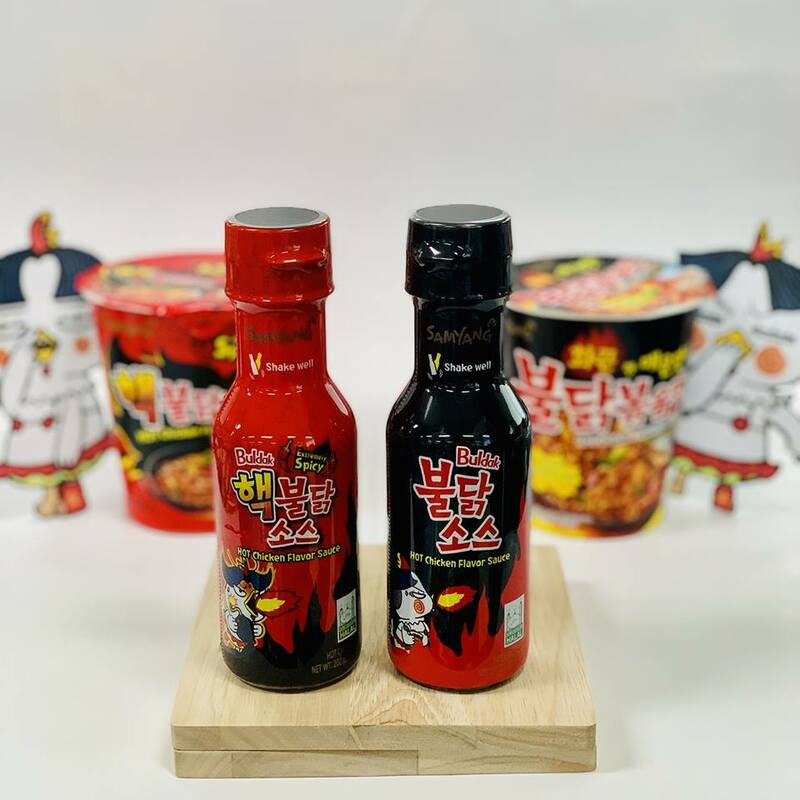 Unlike the small sachet you get in normal Samyang instant noodles, the huge amount of sauce in this bottle allows for a wider variety of usage. 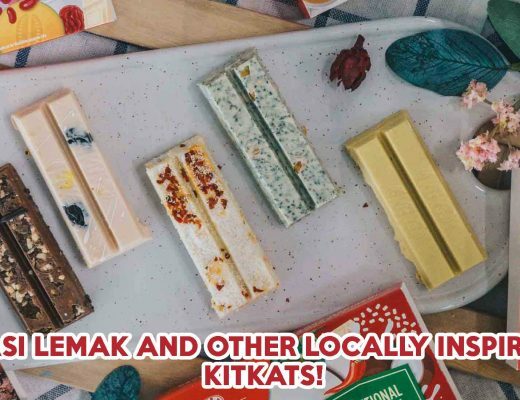 Even their official site has kindly recommended a few ways to use the sauce including using it as a dip, drizzling it over noodles and pizza, and cooking with it. 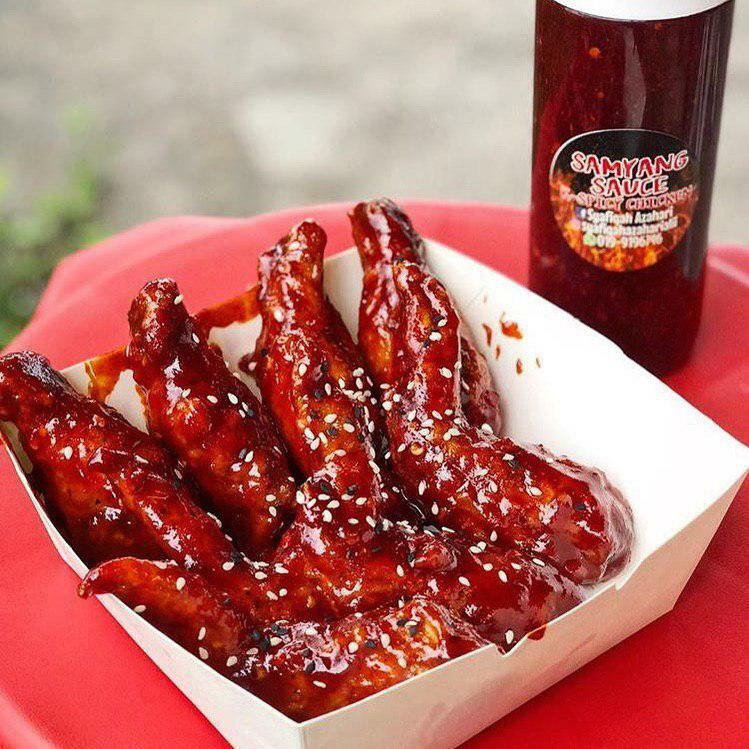 Use your imagination and you can concoct tantalising treats like the Samyang Wings, pictured above. 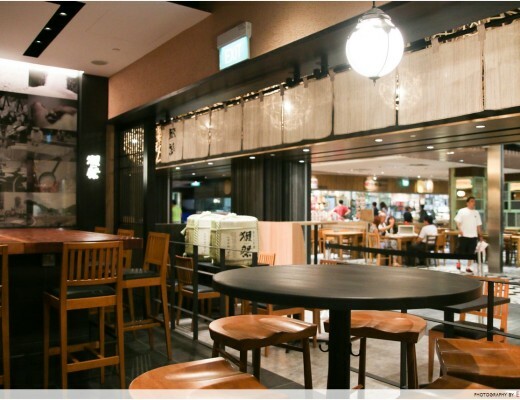 If spicy instant noodles are too passe for you, and you prefer to burn your tongue with the real deal, check out these legit ramen dishes that will set your mouth on fire! Hakata Ikkousha Ramen’s God Fire Ramen ($14++), for instance, comes in four increasing levels of heat – perfect no matter your level of spice tolerance.